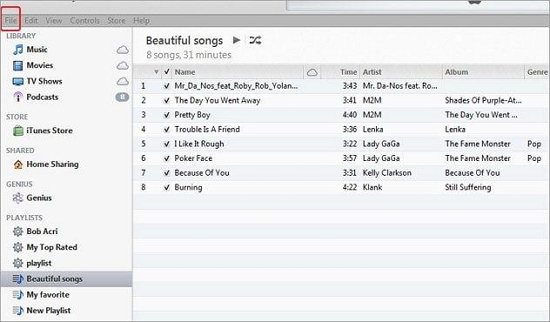 Every now and then many of us probably face odd anomalies in your iTunes library. There are chances of multiple copies start disappearing in the library. iTunes Library is kind of store room which can’t be replaced as all your favourite and important file are stored in it with a different styles of music, playlist and years of collections and you also don’t want to lose them. It would be better to take a periodically backup of the iTunes library but if you haven’t then there arise a big problem. To resolve this problem one may have to rebuild the library for which the most common method and the best solution available is using the iTunes and iMusic. Part 1. 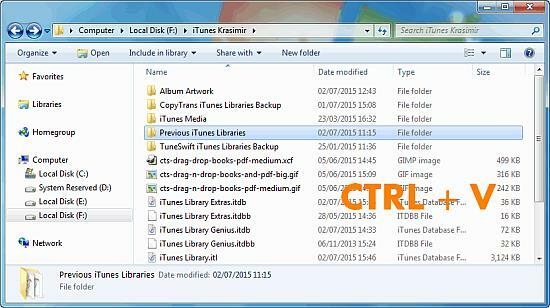 How to recover iTunes library with iTunes? Part 2. 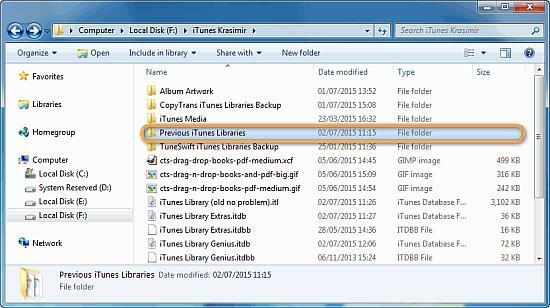 How to recover iTunes library with iMusic? Unfortunately, you have lost the data and it cannot be recovered back very easily, unless you have taken the backup of your old iTunes library. But if haven’t taken than there comes a problem. So here we can make use of the third party software which will help you to resolve your problem and get back your data with following few easy and simple steps. 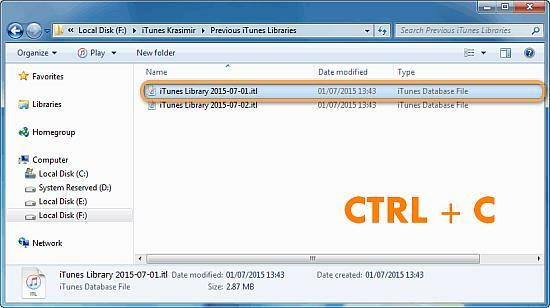 This tutorial will explain you how to restore iTunes library with iTunes which includes music, videos and other media that contains playlists, play count, rating and comments. If you store any of your iTunes content outside the default iTunes folder note the location as you need to select those folders to restore back. Navigate to the iTunes Media folder on the PC. 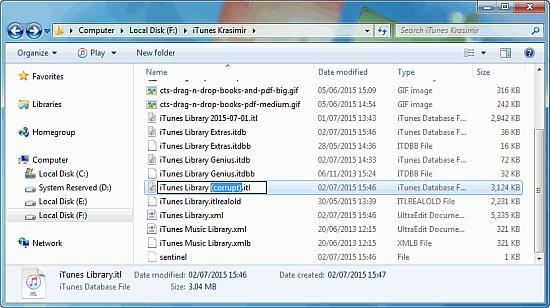 If you are on Windows, the default location would be C:\Users\Your-Username\My Music\iTunes\ Open the folder named “Previous iTunes Libraries”. Step 2.Select the previous library file; choose the recent file. Copy it with pressing CTRL+C. Step 3.Return to the main iTunes folder and paste your file by pressing CTRL+V. Step 4.You need rename the existing file with iTunes library.itl file to iTunes library (corrupt). itl. Step 5.After then rename the file you have just pasted to iTunes library.itl. Step 6Re-open iTunes and go to the File menu. 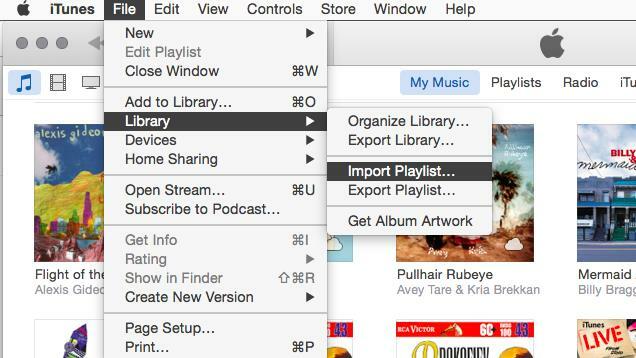 Select Library > Import Playlists and choose the iTunes library.itl that you saved. 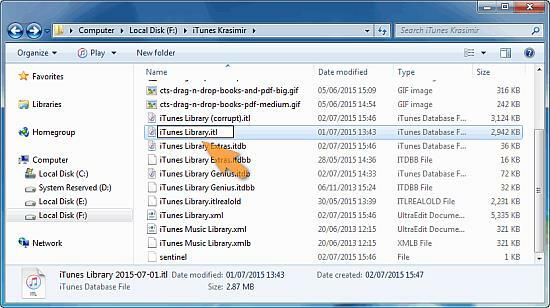 With using this process you’ll restore that state of iTunes library before the file were accidentally removed. 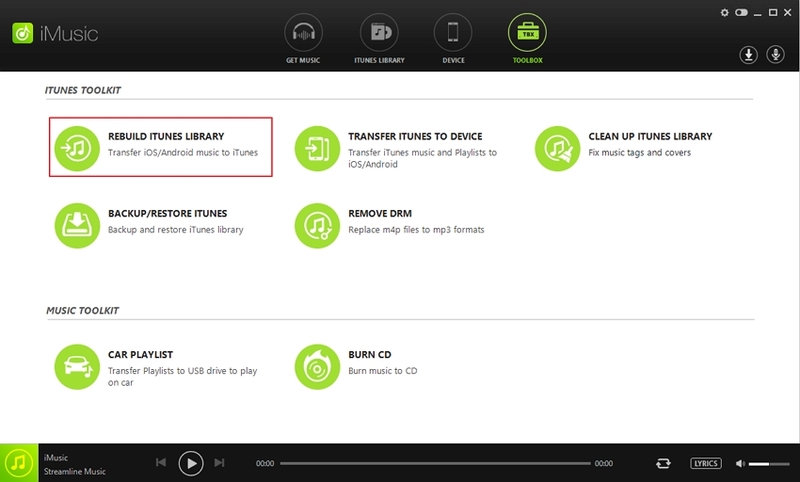 By following the above steps it would restore any kind of playlist that was deleted. Note that you delete those files again after the restore. It’s a very commonplace to lose an iTunes library and this can be happen with any iOS users. So we suggest you to create more than one backup of your iTunes Library. 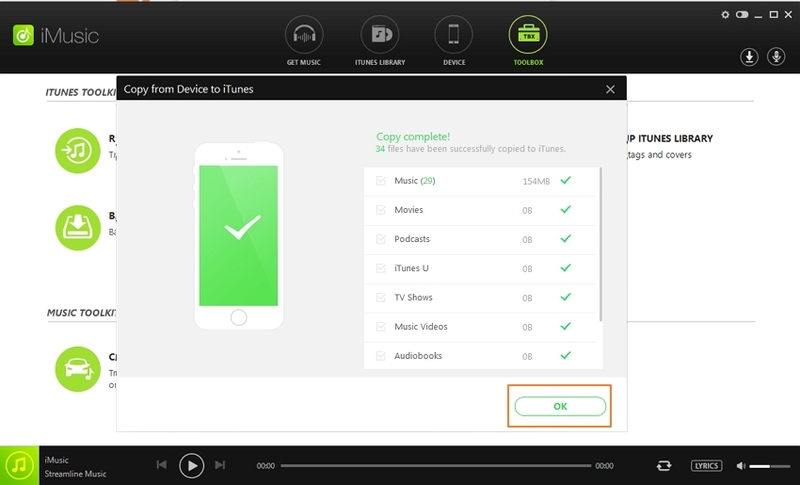 But we don’t have backup and want to restore back iTunes library then iMusic will transfer the selected content to your computer and merge with iTunes library, maintain song rating, play count, skip counts and more. 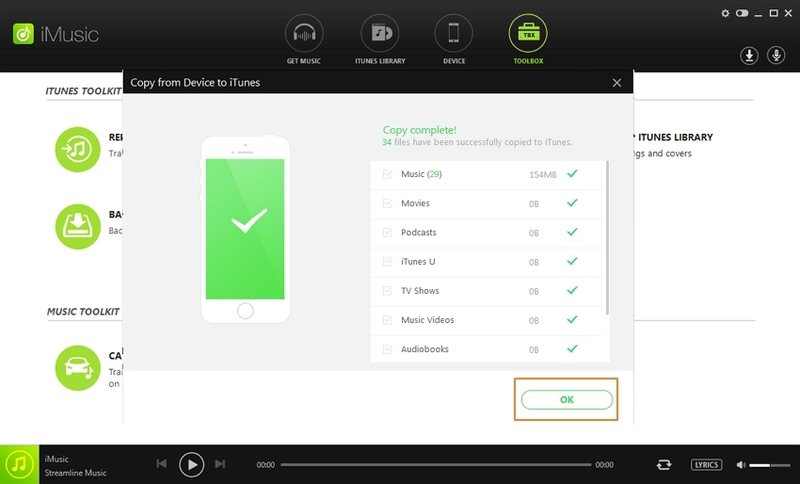 Performing the sync is the easiest way that can recover your data back from an iTunes library to device. So as to recover back the lost parts of the libraries synchronize with iTunes. Use below simple steps to get back your lost data. 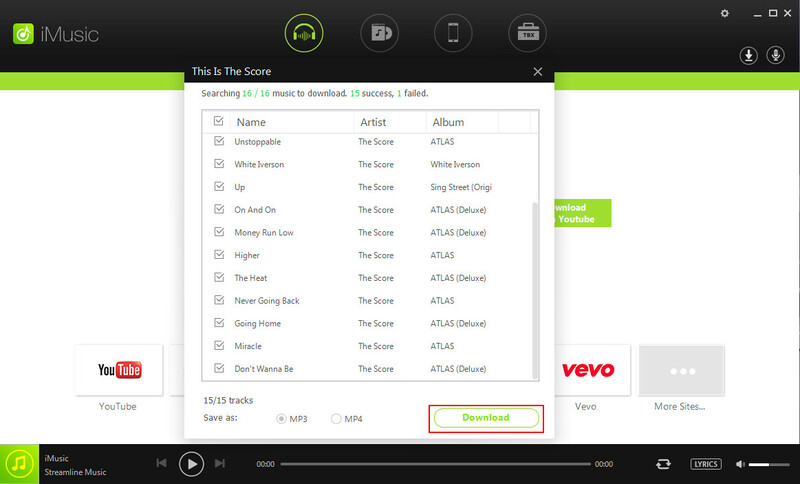 Step 1 Launch iMusic Firstly you need to download, install and launch iMusic software on your PC. Step 2 Click TOOLBOX > Rebuild iTunes Library. Click on the interface and select Rebuild iTunes Library. 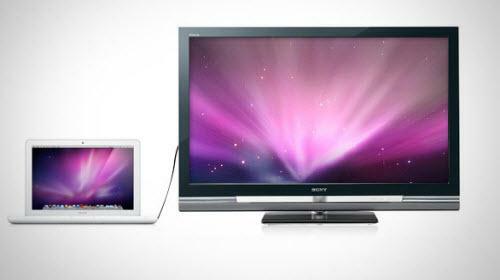 Step 3Connect to any device with your updated iTunes library. Start option will show up for iTunes rebuild library, click start and iTunes will start scanning automatically your media files in your device. Step 4Click Copy to iTunes. 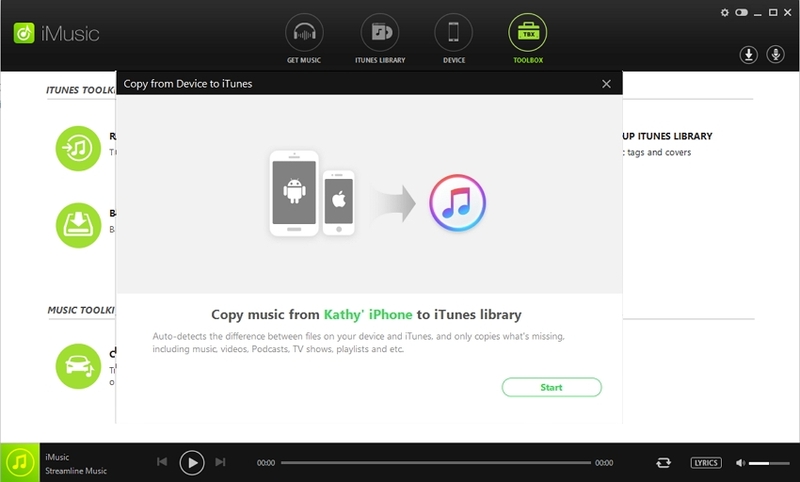 To start transferring audio files from your device to PC, start iTunes rebuild library. 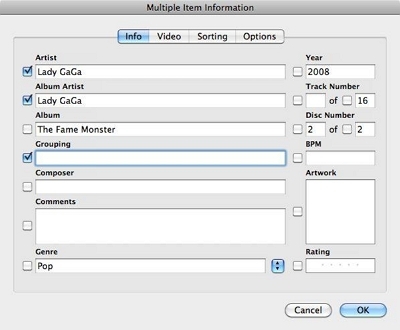 Step 5A summary of the copied item will appear after the completion of copying process in iTunes slider menu. It will also show a notification informing you to successfully copy. Here, we can conclude as iTunes library will be restore your Damaged or destroyed file back in your library. You can also recover content from an existing iPhone including purchased content and resolve the problem to rebuild your library back.